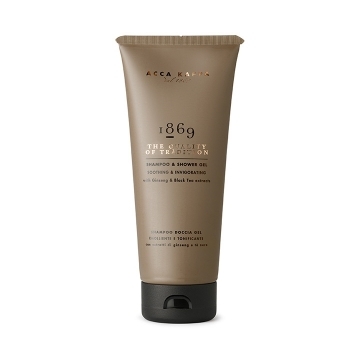 This shaving cream is formulated with the exclusive 1869 fragrance. 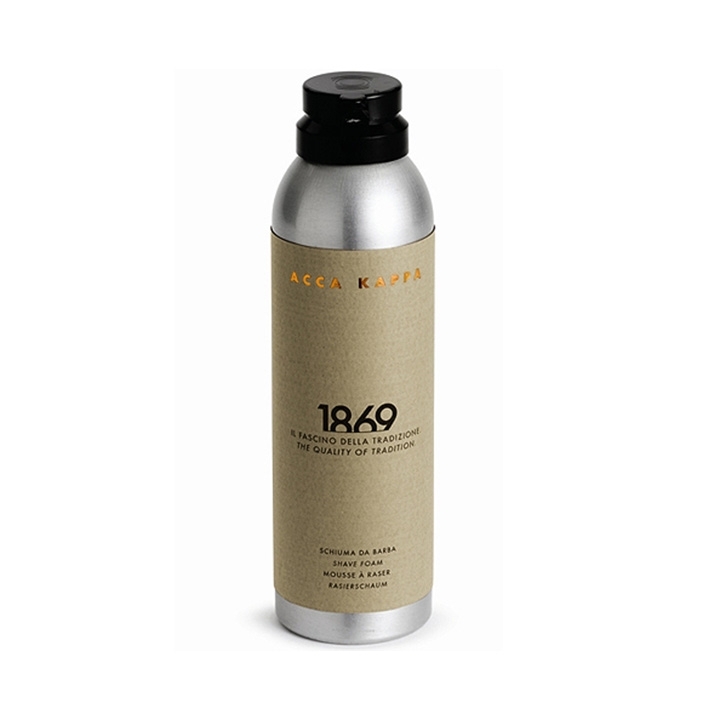 Containing Rice Bran Oil, known for it's softening, moisturising and smoothing effect on the skin. 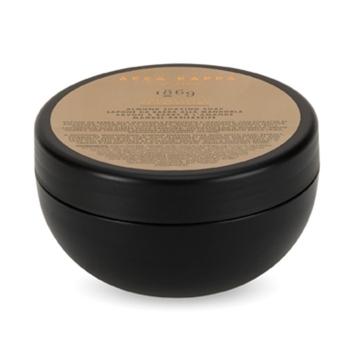 Sweet Almond Oil adds extra nourishment and reinforces sebum. The Ruscus Aculeatus and Hypericum Extracts along with Aloe Vera reduce irritation and redness. 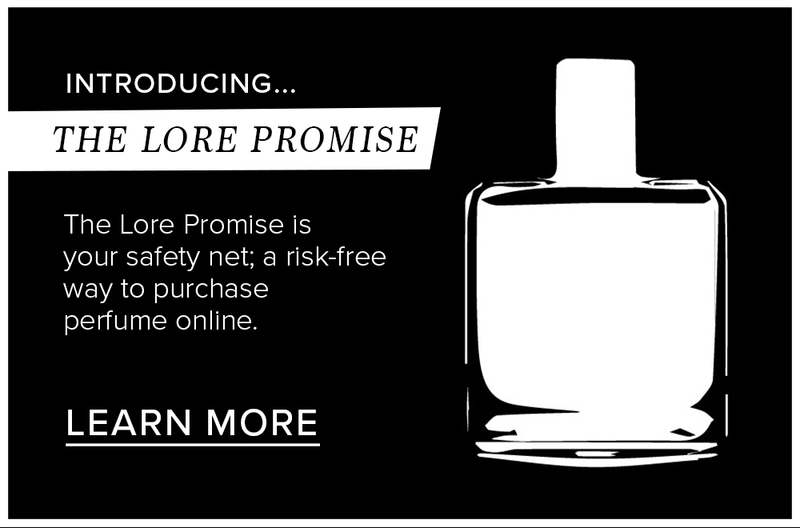 Ideal for tough beards and dermatologically tested. Aqua (Water), Stearic Acid, Palmitic Acid, Triethanolamine, Butane, Propane, Sodium Lauroyl Sarcosinate, Isobutane, Cetearyl Alcohol, Propylene Glycol, Butyrospermum Parkii Butter [Butyrospermum Parkii (Shea Butter)], Oryza Sativa Bran Oil [Oryza Sativa (Rice) Bran Oil], Parfum (Fragrance), Sodium Silicate, Aloe Barbadensis Gel (Aloe Barbadensis Leaf Juice), Prunus Amygdalus Dulcis Oil [Prunus Amygdalus Dulcis (Sweet Almond) Oil], Limonene, Sodium Chloride, Hypericum Perforatum Extract (St. Jhon’s Wort Extract), Ruscus Aculeatus Extract [Ruscus Aculeatus (Butcherbroom) Root Extract].